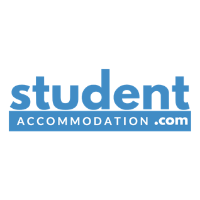 Student-Accommodation.com are an online letting portal with the sole purpose of helping students find the best property for university. Whether you are starting at a new university or continuing your education as a current student, we can help you find the perfect accommodation. Our team work with a variety of private landlords, letting agents and halls providers to bring you the best student properties available in the UK.